While Pinterest is considered a social media channel, I think it is more accurately described as a search engine. This is the channel that people use to find and save information/products. Pinterest keeps your content evergreen, a pin will be viewed and drive traffic for a much longer time than say a tweet. It’s not just for blog content either, if you have a product this can be a great way for your product to be seen and shared, and even bought. You can sale your product directly from Pinterest with buyable pins. If you want your content/products to keep working for you after sharing then Pinterest is the channel for you. So here is what you need to know to get started, let’s do this! First of all it’s free, and gives you tools you don’t get with a personal account. This is important so that you can see analytics associated with your pins. It also allows you to enable rich pins. If you have the majority of you boards/pins you want to share with your audience than you may consider converting an existing personal account or just start fresh with an account dedicated to your business. I think it’s good to have separate personal and business accounts for most businesses. Frustrated with switching back and forth? You can have secret boards you share with your personal account and business account. Rich pins give your pins extra information and more formatting. 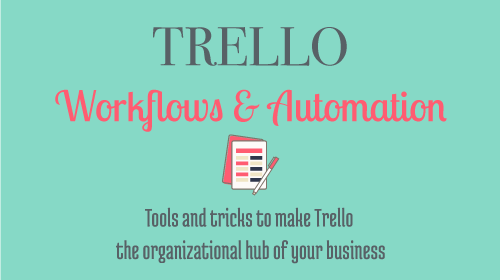 You can choose from several different formats: articles, movies, places, products, and recipe. Fill out your profile, describe what you do, include keywords that relate to your business, connect your other social media profiles (twitter, facebook, google+). When writing descriptions think about what would someone search for and get answers for on your boards. Don’t forget to upload your profile picture. 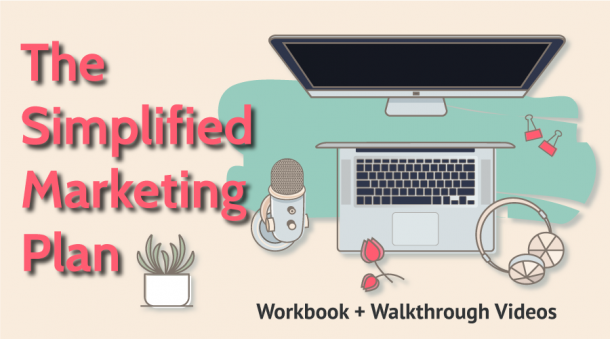 Set up a board for your own blog posts (and/or your products). Make this your first board. 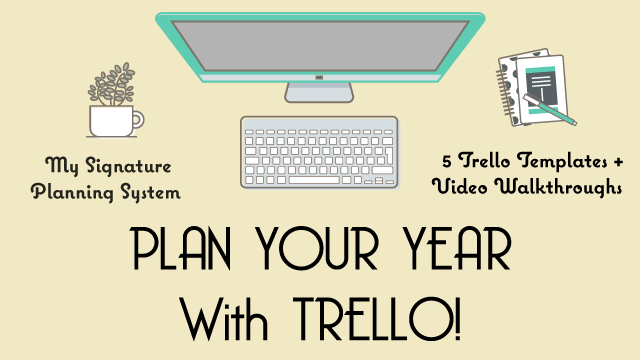 Set up boards for each of your blog categories or related to your blog categories. Set up boards for related topics to your business. So what are some other things your ideal audience would be interested in or need information on that you might not blog about. Make sure to provide full descriptions for your boards with keywords. Make board covers for your boards (if that is the route you want to take for consistency). Upload the graphic, link that pin to your website. Make this your first pin, so that it falls to the bottom of that board’s pins, I include my website url for these pins, sometimes linked to a category or just to my general website address. The other option is to choose pins as the board cover that makes a consistent theme, like color or feel. Make pinnable images: Vertical is king on Pinterest, so at least a height of 1000 (a few sites list the ideal size as 735 x 1,102). Just try to keep it a rectangle with a height of 1000 at least, having it wider than 735 is not really an issue. If a vertical visual does not fit your blog theme or store, no problem. Hide the pin by following these tutorials HERE w/ video, HERE w/ video, or HERE For Squarespace. People are busy/lazy, make it easy for your pins to get found on Pinterest by providing good descriptions of what the product is/blog post is about in your alt descriptor field for the picture, this is the information that gets attached to the pin. At least for now…Pinterest is currently testing alternative sources of pin descriptions. You can also install a plug-in to make pinning easier from your blog and to pull specific descriptions. Install the Pinterest web extension to make pinning easier. Here is where to find that option. To consistently keep new pins on your board use a Pinterest scheduler and pins from you in rotation. This will make staying active with your account that much easier. Check out this post for a few Pinterest scheduler options. To find people to follow here are a few routes to get you started: As a side note you can simply follow boards and not a full profile if someone has a lot of boards that don’t fit your topic area. Search keywords related to your business and keywords related to your board topics, and look under boards. Follow those boards. Follow Complimentary Accounts: So if you sale baby blankets, you might want to follow mommy bloggers, baby clothes, baby shoes, nursery, etc. What type of services/products your existing customer might also be interested in. Follow other contributors on group boards you are a member of (see next step for all about group boards). Group boards are a great way to expand the audience of your pins. Check out this post all about it. 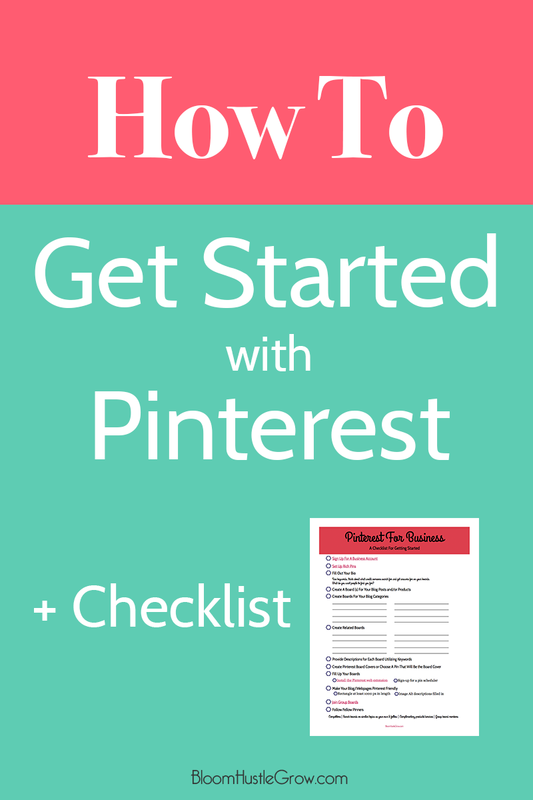 Want to get started using Pinterest to be your #1 traffic driver? Then join me for Pinterest Bootcamp! 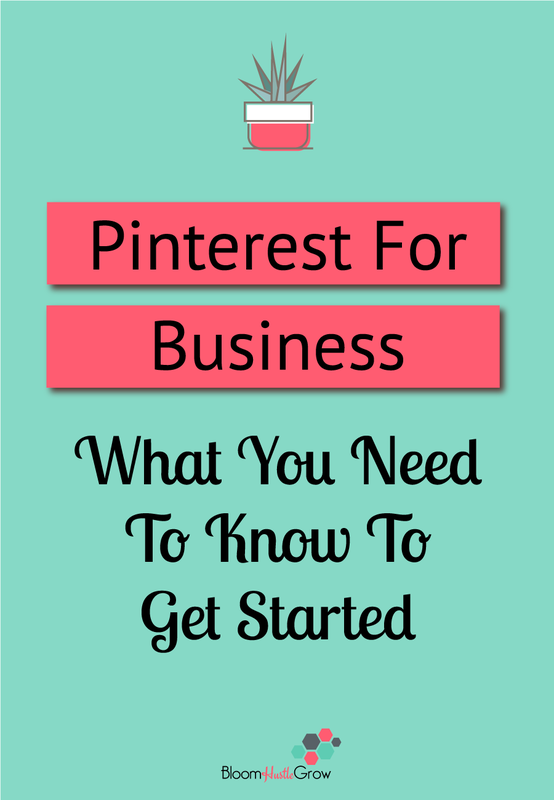 Let Pinterest drive traffic & customers to you with minimal time investment. Because it’s all about hustling easier. 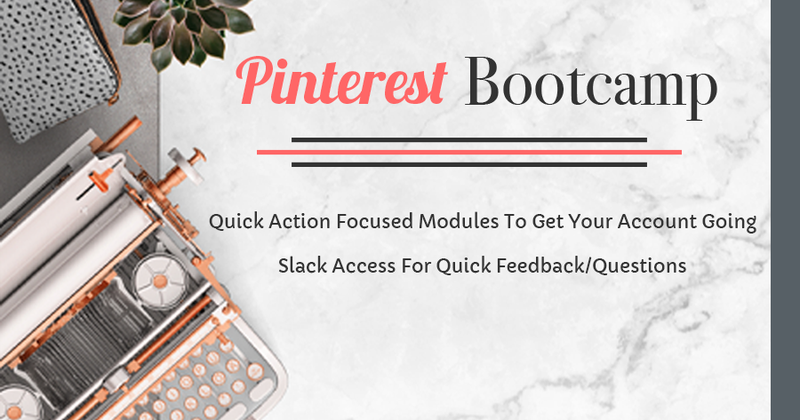 In Pinterest Bootcamp I will provide you with 6 quick modules to get your Pinterest account optimized and you will also have access to a Slack channel to keep you accountable, get feedback, and ask questions.